CLOSEOUTS. 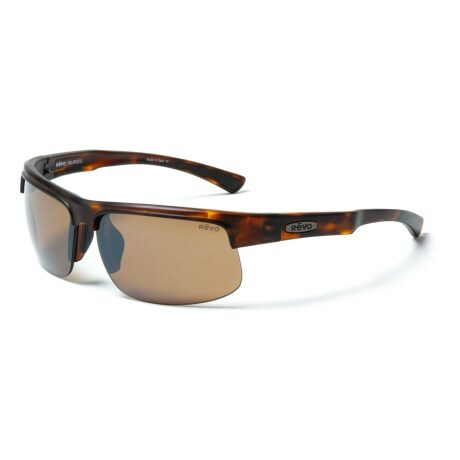 Transition seamlessly from biking and running to the daily grind with Revo Cusp Sunglasses, polarized to reduce glare. Available Colors: MATTE BLACK/SOLAR ORANGE, MATTE TORTOISE/TERRA BROWN, BLACK/BLUE WATER, MATTE BLACK/GREEN WATER.